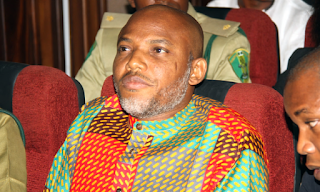 Leader, Biafra movement, Nnamdi Kanu, has revealed that Pres. Buhari's return to the country will not stop his agitation for the realization of the Biafra dream. He made this in an interview he granted global news giant, Al Jazeera.